My Writings: Read my 'And I Was Hungry' poem FREE online! Read my 'And I Was Hungry' poem FREE online! Here is a fun poem I wrote that can be read for free online. It is connected to my Kindle book 'Radiant Shadows' , but I'm pretty sure you could enjoy the poem just as much without ever looking at the book. 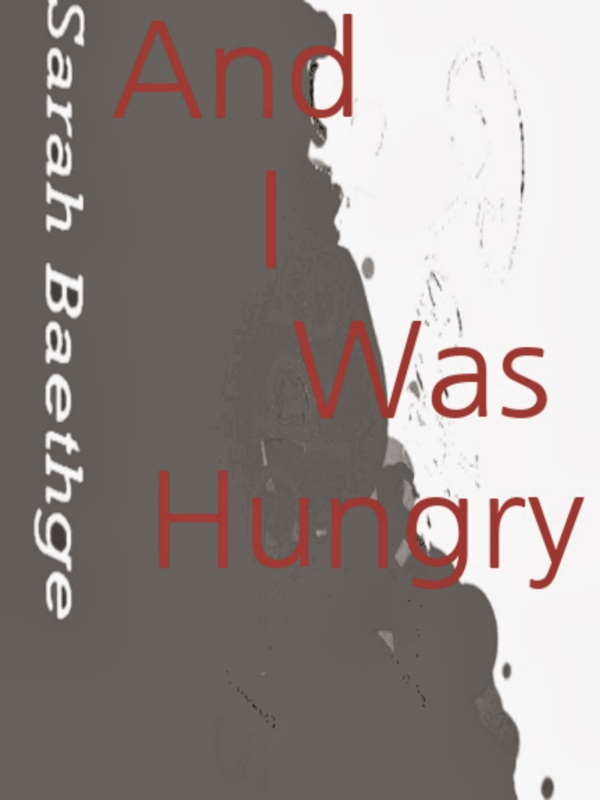 'And I was Hungry' on Scribd. What the Dickens?- It's me! !